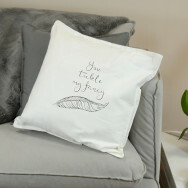 There's nothing better than getting cosy on the sofa with a cushion to cuddle. 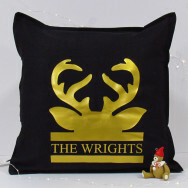 Even better when it's personalised. 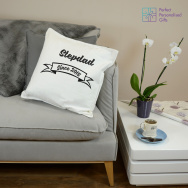 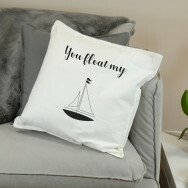 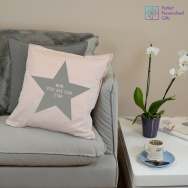 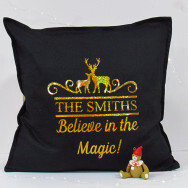 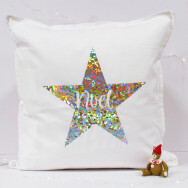 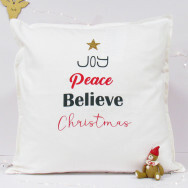 Choose one of our wonderful cushions as a treat for yourself or a gift for someone close, they can be personalised to make them unique.